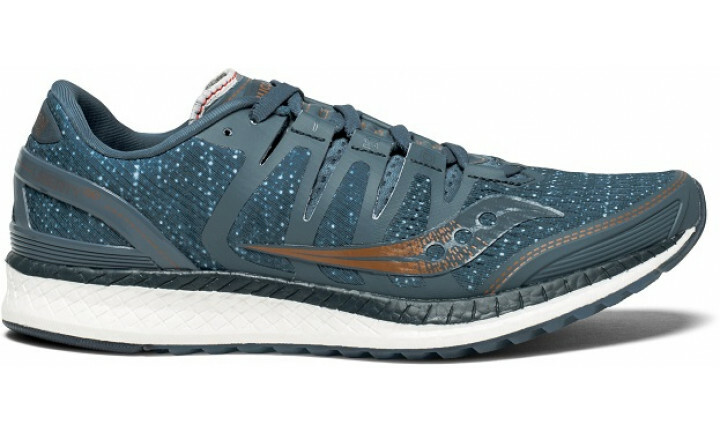 Embrace freedom and be your best self with the Liberty ISO! 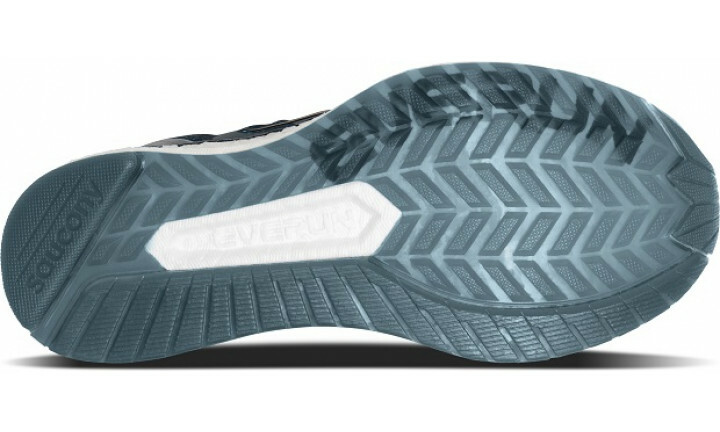 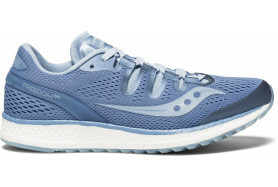 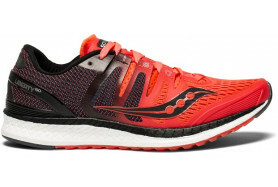 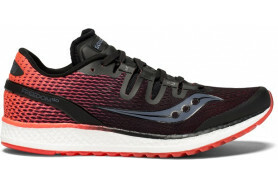 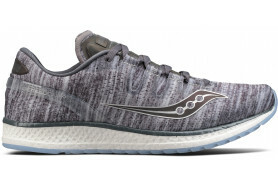 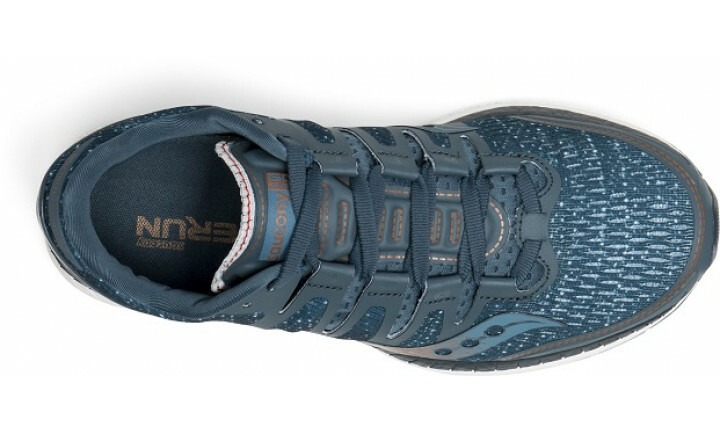 This versatile shoe has a full-length EVERUN™ midsole and topsole construction with continuous cushioning and enhanced energy return, for comfort on the most punishing run. 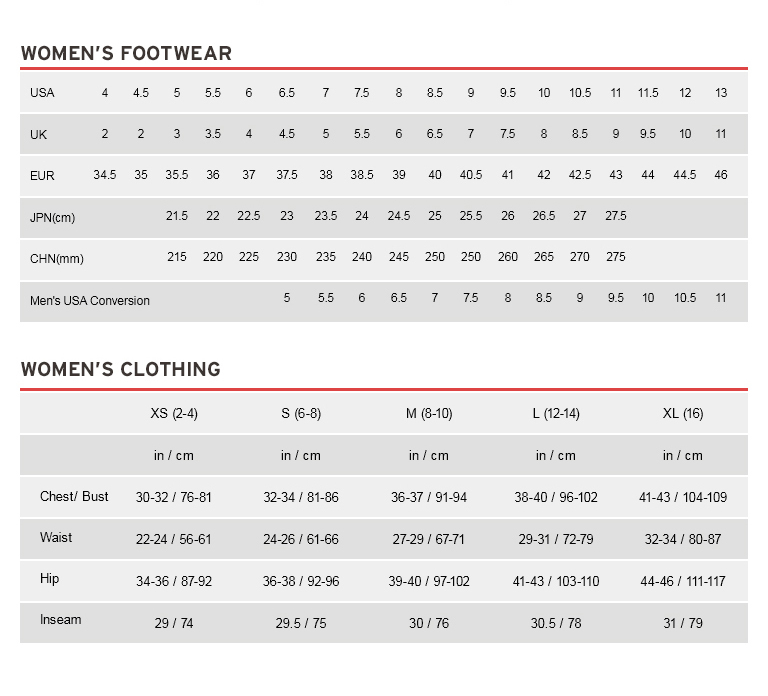 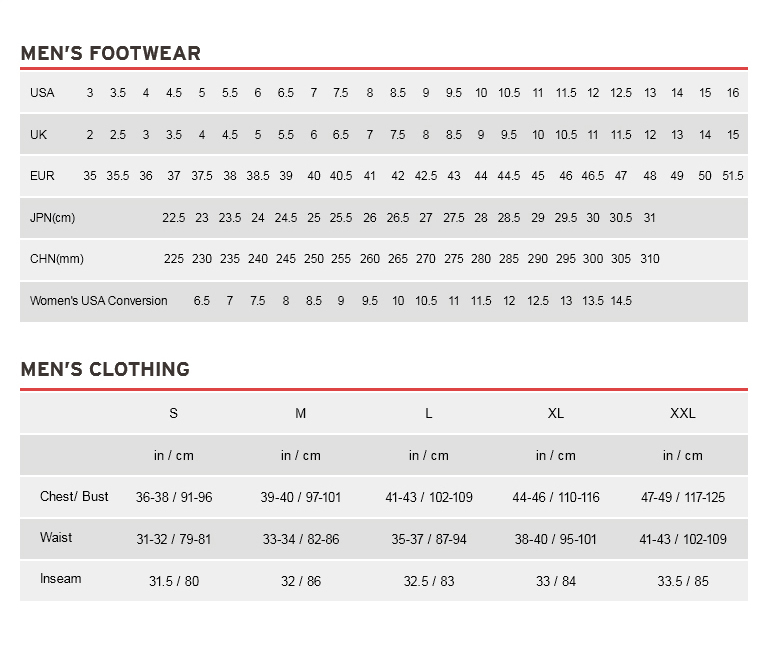 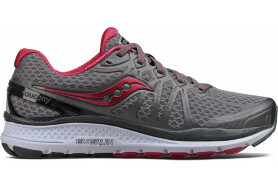 Its lightweight stretch mesh upper gives you a dynamic fit, and medial TPU guidance frame delivers extra stability. 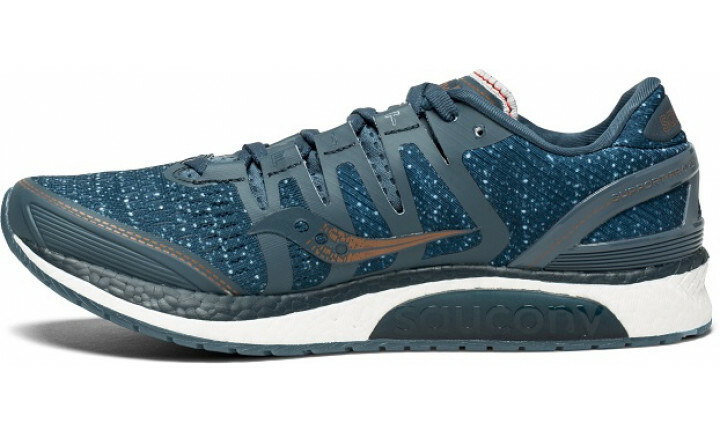 Inspired by a classic material, the Denim Tech collection combines iconic visual elements with our technical running background. 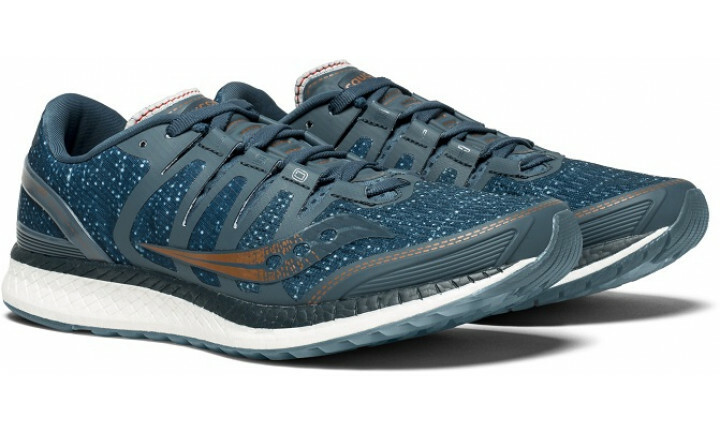 From deep saturated tones, to accents of metallic copper, these shoes provide an amazing look that’s only outmatched by their performance.